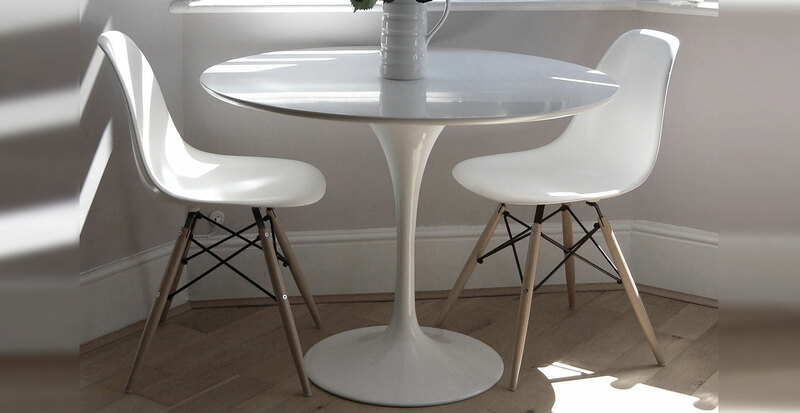 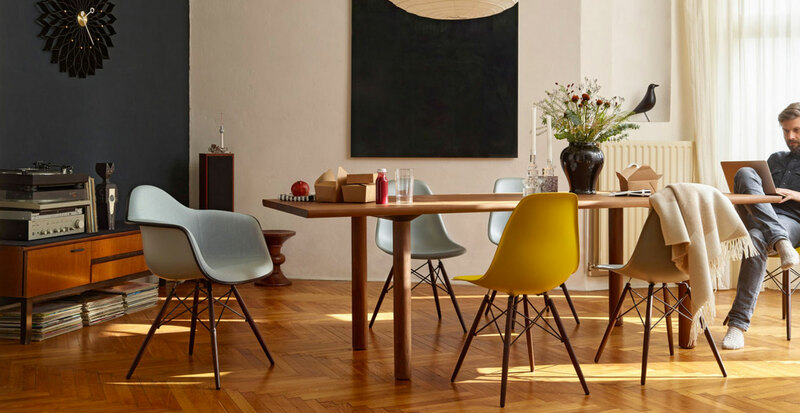 Eames Plastic Side Chair is a contemporary version of the legendary Fiberglass Chair. 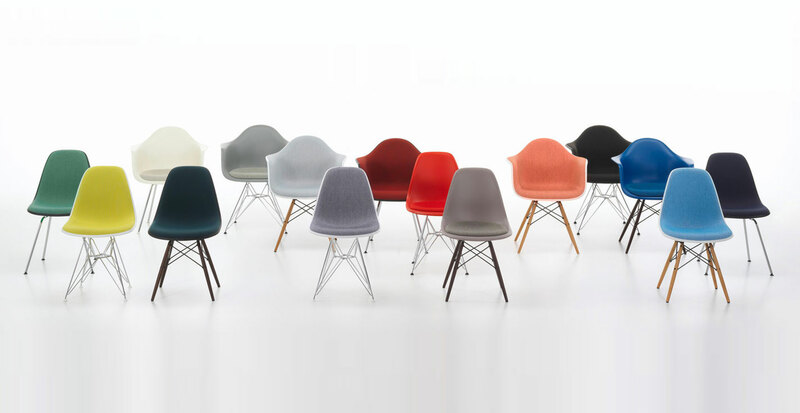 It was produced in collaboration with Zenith Plastics for the Museum of Modern Art in New York's Low-Cost Furniture Design Competition and was the first industrially manufactured plastic chair. 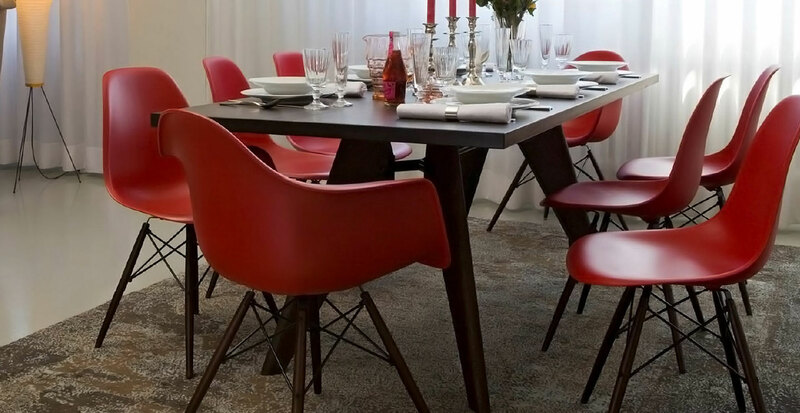 Since the 1950s the organically shaped seat shell of the Plastic Side Chair has been combined with various bases and produced in the millions. 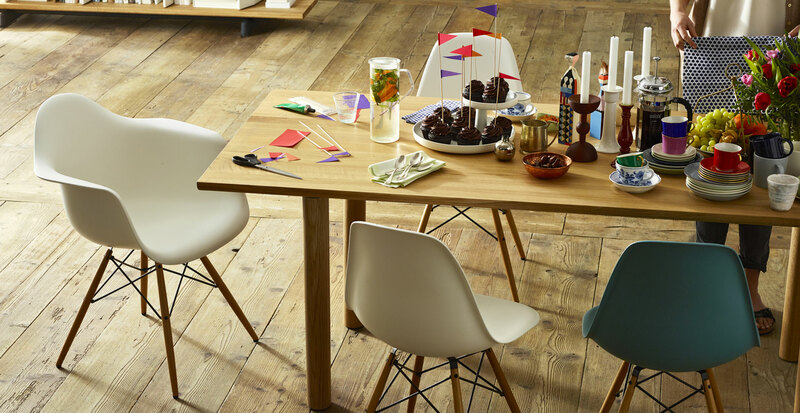 In the current polypropylene version the Side Chair provides even greater seating comfort. 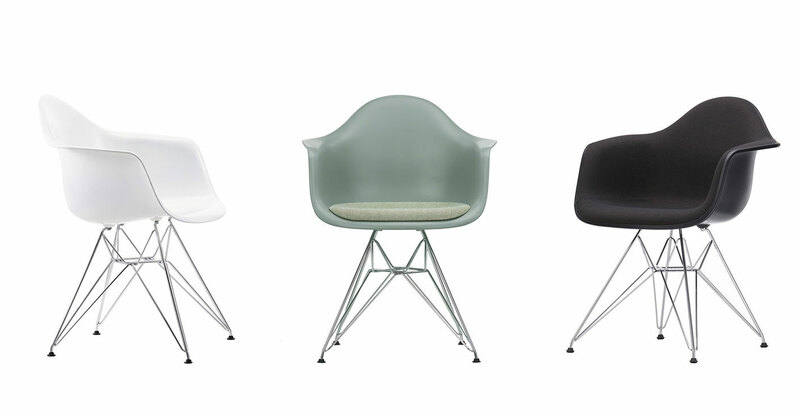 PSCC transforms the Side Chair into a swivelling office chair. 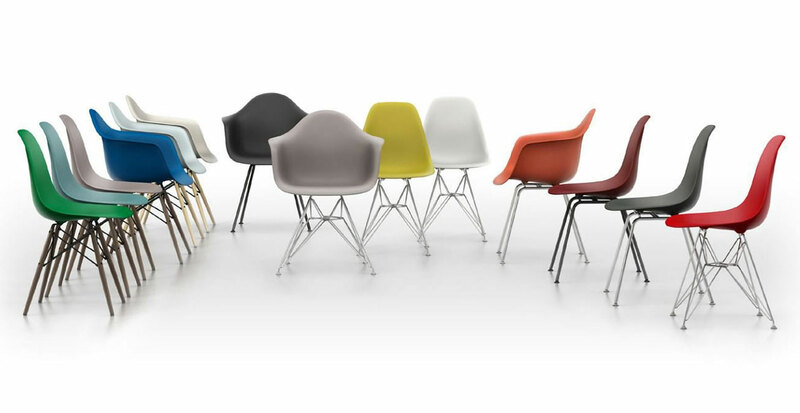 GEROSA DESIGN is a main reference of Vitra on the national territory (Como, Milan, Varese, Lecco and Monza and Brianza…) and internationally in all European Union, Switzerland, United States of America, Asia (Taiwan, Hong Kong, Singapore, Japan, China, Seoul South Korea), and not only… for the whole Vitra collection.